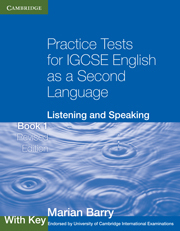 The tests will help familiarise students with the format and requirements of the Reading and Writing/Listening and Speaking papers. 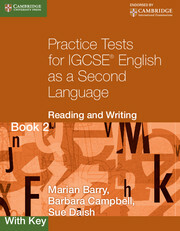 Book 2 contains four further Extended-level tests. 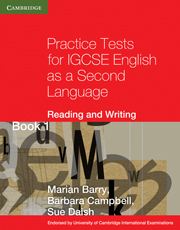 The tests will help familiarise students with the format and requirements of the Reading and Writing papers. 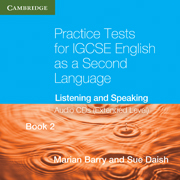 Teachers will find them a valuable source of stimulating practice material which will engage the interest of students at this level, particularly those preparing for academic study. 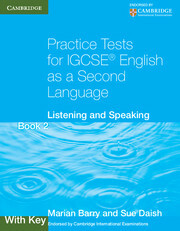 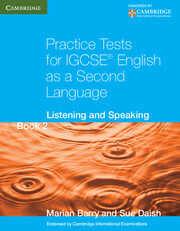 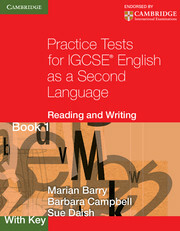 The material is also recommended for use with non-exam students at intermediate to upper-intermediate level. 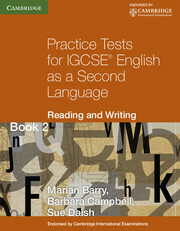 Model summaries and compositions are included in this With Key edition. 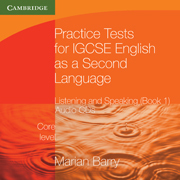 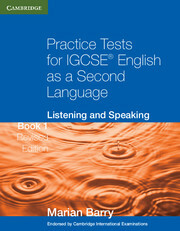 contains four complete Extended-level tests.